This Photo Light Box LED provides a shadow free illumination which is ideal for photographing smaller products and objects. 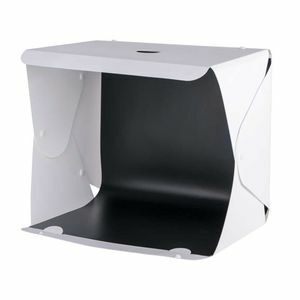 Includes with two foam rubber backgrounds in black and white. 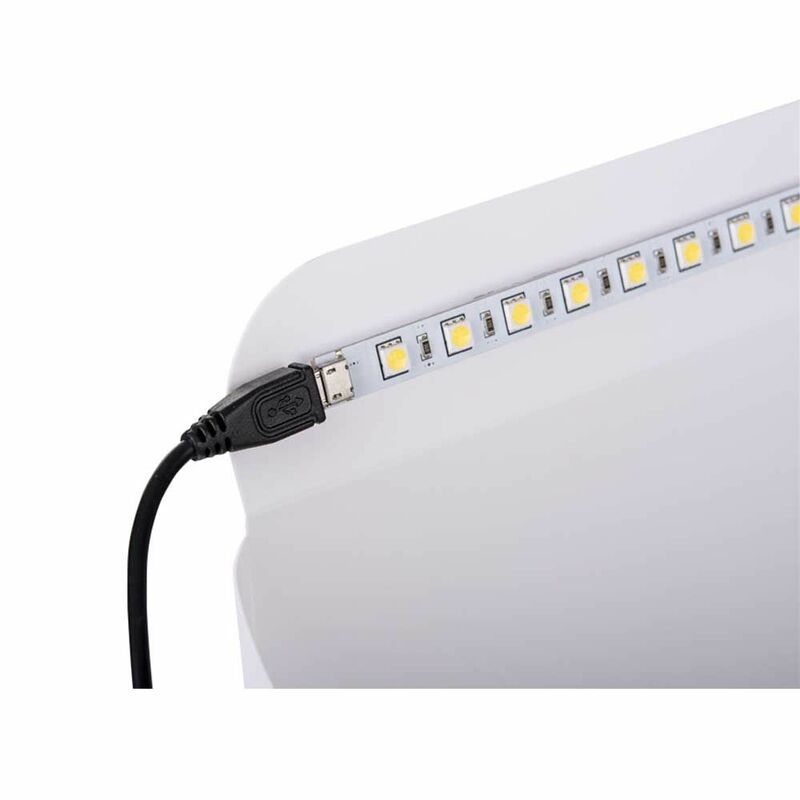 Features 2 LED strips each with 26 ultra-bright, long-life LED's which can be lit up individually when connected to the included 100cm length USB. 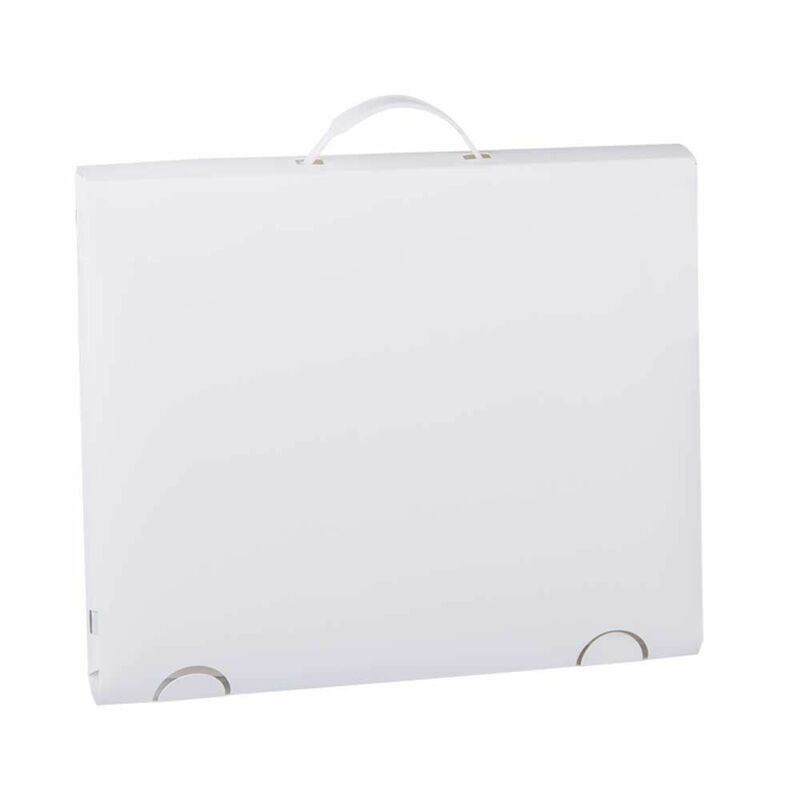 Measures just 40 x 36 x 20cm and comes with a carry case.